You want to develop a website, either as a redesign or something completely new. Do you have everything you need? 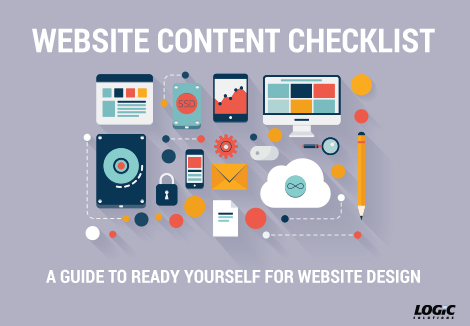 Our Website Content Checklist is a great way to ready yourself for website design. It’ll help you make sure you don’t forget an important page or a feature that you would really love to have. And maybe it might even inspire ideas you didn’t know you wanted! Please fill out the form on the right and see how the Website Content Checklist can help you build your smart web solution.